Take some time and enjoy unforgettable massage in Notting Hill today or comfort of your own home or hotel in central London. 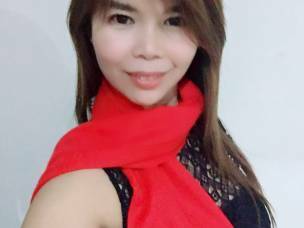 I provide amazing massage in quite, relaxing, clean, warm and comfotable private environment with soft relaxing musicand aromatic candles. I promise you that you will feel relaxed and pampered after profesional treatment. It s all about touch and amazing hands.